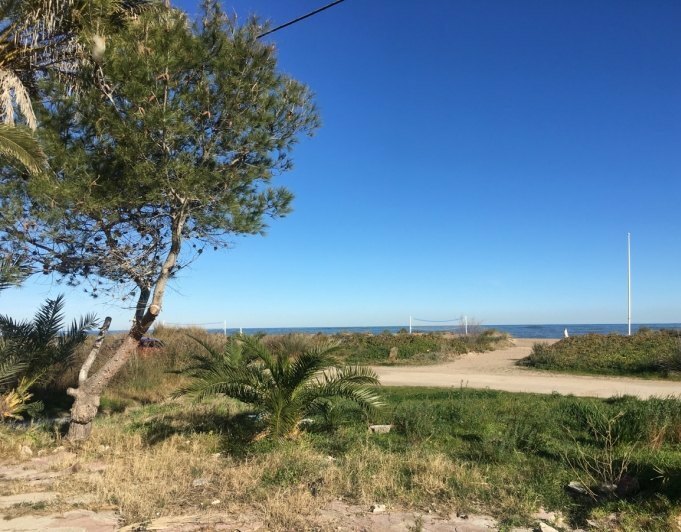 Plot with sea views for sale in Dénia. This fantastic property is situated in a prime location and offers a fabulous panoramic view of the beautiful city of Dénia and its port. 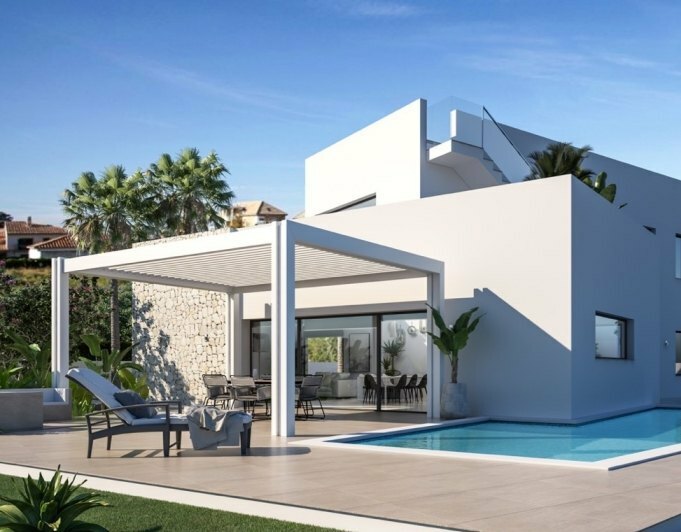 It is a very exclusive offer, as the last construction possibilities in this attractive area are very rare. Realize your dream and build it in this magical place an estate that meets your personal wishes and expectations. The plot is 928 m2. It is just a few minutes by car from the historic old town of Dénia with a variety of restaurants, bars and nice shops. Port de Dénia is also nearby with its large yacht harbor, with its many interesting shops and restaurants. A visit is recommended!